Head out on the water with total peace of mind! Providing volunteer marine search and rescue services, and waterside assistance to the boating public in Hervey Bay waters. We are a highly professional rescue service, available on call 24 hours a day, seven days a week, 365 days a year. The Squadron operates from its Base at Urangan Boat Harbour, from where it covers an area that stretches from Stewart Island in the Great Sandy Strait to Theodolite Creek, north of Woodgate … and east to Long Shoal situated approximately 14 NM NNW of Sandy Cape. Less than 10% of our operational funding comes from the state government. vital marine search and rescue services to the Wide Bay boating community. 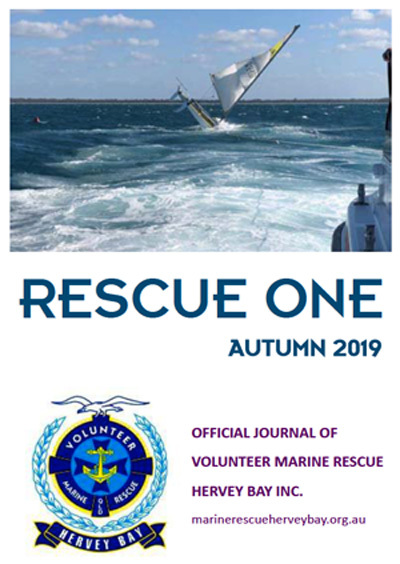 Make radio contact with Volunteer Marine Rescue Hervey Bay and provide your vessel location; nature of problem; and number of people on board. If you are heading out on the water this Easter you can expect some moderate to fresh SE winds. Remember to check in with MRHB prior to departure and on your return. Channels 16, 67 & 73 or call 07 4128 9666. This Easter break remember that RISK doesn’t take a holiday. Go to Maritime Safety Queensland to make sure you and your loved ones will be safe out on our waters.